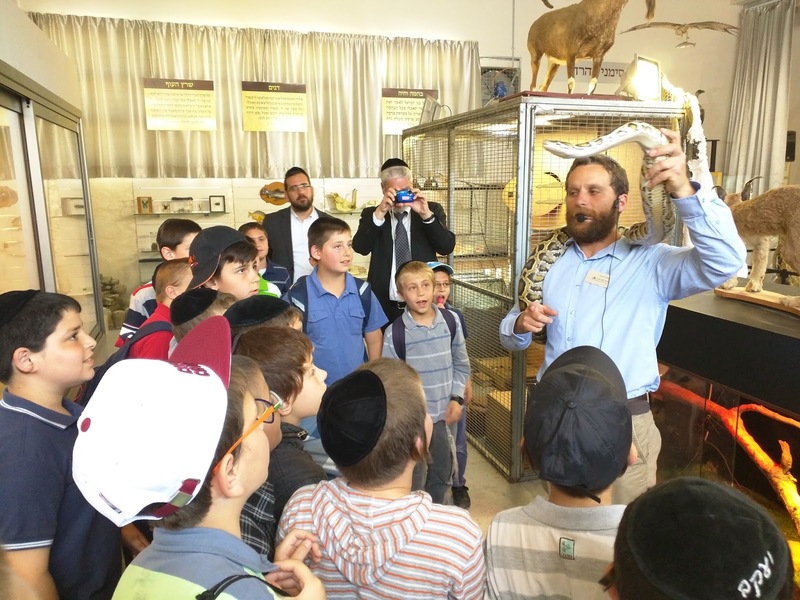 Rationalist Judaism: Join the Museum's Mission! ...then join the mission of the Biblical Museum of Natural History! We have now launched an initiative for people to join as Friends, Partners, and Patrons. Click on this link to learn more. Your involvement helps us provide an amazing educational experience for tens of thousands of people! On behalf of all our visitors, thank you for your support! Aha! The cat is out of the bag now :). Step 1: Visit Museum. Step 2: What, Shafan is Hyrax? I've been lied to! Step 3: Convert to RZ. Joking aside, people like Betech lead us to forget that even in the charedi world it is perfectly normative to identify shafan as the hyrax. In the Israeli charedi world, this is unquestioned. Even in America, that's the translation given in all Artscroll texts (even the ones that I wasn't involved with). Of course, it's the loudest and most passionate who win out. If (as is the case) most of the charedi world believes the Menorah had round arms but at the same time doesn't care very much about it, then a relatively small number of Chabadniks who feel very passionately that it did not will be very influential. Put another way, no charedi has written a book saying the shafan *is* the hyrax. So if Betech is the only game out there (apart from the "controversial" Slifkin), you'll see more and more charedim toeing that line. And the haskmamos to Betech's book are not encouraging. I'd add: "If you think it important to learn some basic peshat in parts of the Torah which you've previously skimmed through due to ignorance, then the Museum is for you."